As a web designer, being away from the computer can cause you to fall behind on schedule. Your work is based on the computer, and you can’t afford to be away from the technology for long periods of time. Then the iPhone came along and revolutionized technology. 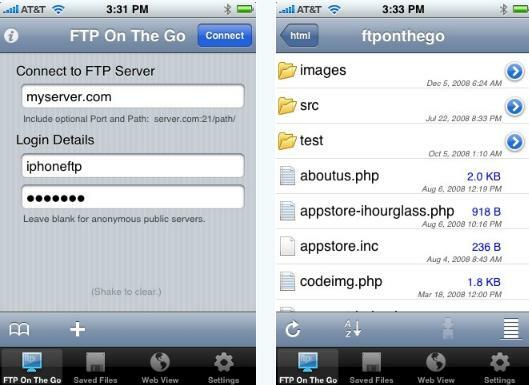 Now, you can take advantage of iPhone apps to get work done, even when you’re on the go. Web designers know how long it can take to check their statistics on different websites. 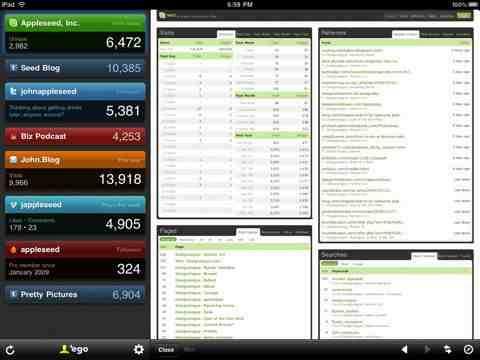 This app saves time by putting all the statistics you care about on one screen, so you can check them in an instant. In addition to your own website, this app has support for Feedburner, Ember, Mint, Google Analytics, Squarespace, Vimeo, Twitter, and Tumblr. This cool app allows designers to search through web safe colors, Pantone colors, HTML colors and more. 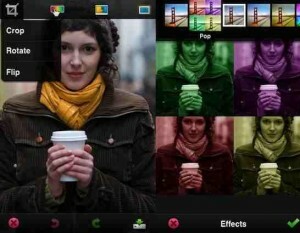 The camera allows you to capture colors, and palettes can even be emailed to clients. Choose colors, customize colors and match colors up. All the tools you need to record the perfect color the moment you find it, will be at your fingertips. Measure anything without having to carry around a tape measure or ruler. Objects are laid next to the phone and the line limiter is moved to obtain a measurement. 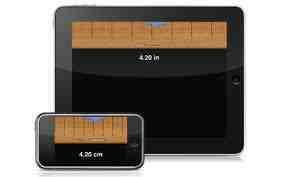 Switch between centimetres and inches easily, then save the measurements for when you’ll need them. Inspiration can be found anywhere, at any time. 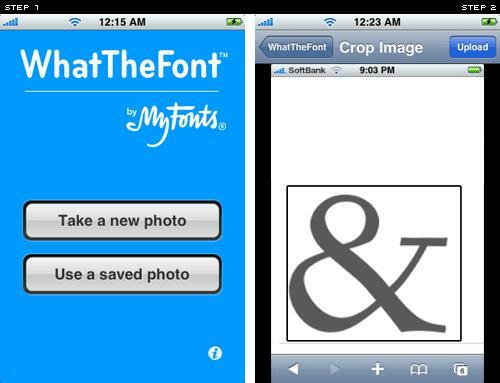 With this app, you can easily identify a font you like, allowing you to use it later on a project. This service has been available for ten years and requires nothing more from you than the ability to take a quick picture of the font in question. 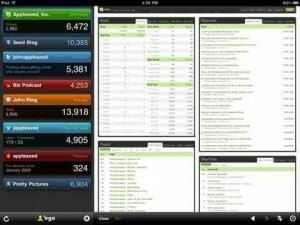 Some apps are fun, some apps will save you time, and this app will save you money and headaches. Jobs will help you keep track of what matters with every job. The hourly rate, associated client, how long you were there and the flagfall are all logged and tracked. Rather than trying to remember how long you worked on a certain job, or what rate you quoted, you can find all the information you need at the touch of a button. 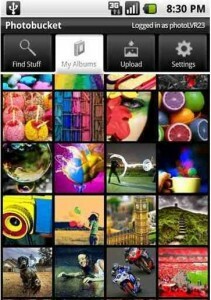 Take advantage of a massive photo sharing network with this impressive app. Photobucket is one of the largest photo sharing networks available, and you can view it instantly. 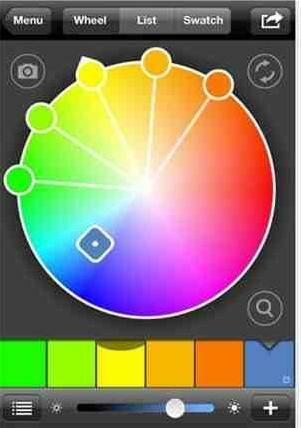 Whether you are looking for photos for certain color schemes or direct use, you can probably find exactly what you’re looking for with this app. Enjoy a full screen browser that you can actively make notes on. Text from web pages can be copied and posted. Being able to make notes on web pages is a remarkably valuable asset for web designers. You can also upload a variety of files, bookmark sites for perusing later, and share documents. Never feel out of touch with your websites again. 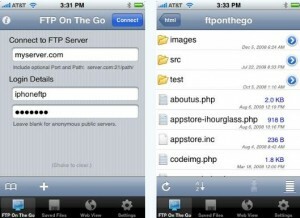 This app allows you to actually do maintenance on your site from the convenience of your iPhone. Files can be edited and changes can be easily checked. The multi-tasking features of the phone allow you to view the work quickly, without having to worry about missing any calls or text messages. You already appreciate how great Photoshop is for editing and altering photos. Now you can work on these projects from the convenience of your phone. 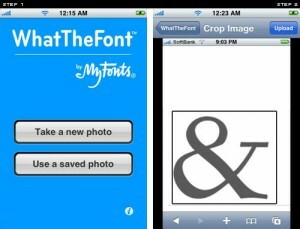 A companion to Photoshop.com, this app will allow you to upload and view your pictures from your phone. Enjoy having your entire photo library at your fingertips, without having to surrender any of your phone’s memory to it. Every reference you might need to know as a web designer is available in this handy app. 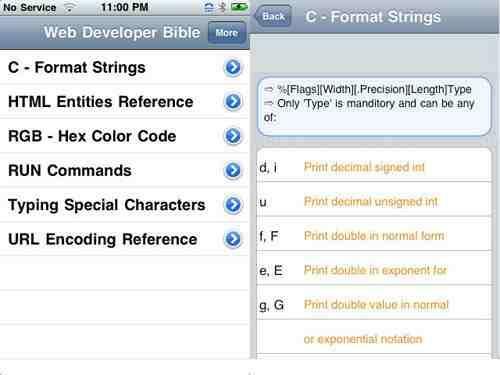 You can quickly and easily reference HTML and CSS code sheets, as well as a hex colour converter. You will never again have to sit and try to remember what a certain code is, because the information will be available at your fingertips. As a web designer, you know how being away from the office can set you back on your schedule. With these apps, you can now take the office with you. Keep up with your work, keep clients informed, and stay on top of billing with these awesome apps. This article was written by Spencer Hogg who writes for the Sim Only website where you can find SIM only with unlimited internet deals for your iPhone. This entry was posted on Wednesday, April 27th, 2011 at 3:12 pm	and is filed under News. You can follow any responses to this entry through the RSS 2.0 feed. Both comments and pings are currently closed.